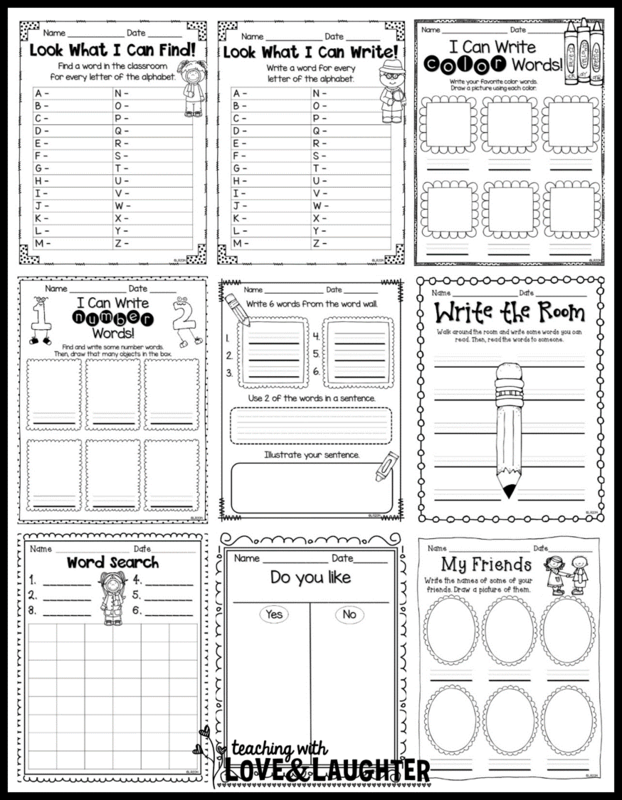 Do you find it REALLY hard to find writing activities for kindergarten and first grade students to do on their own at work on writing? They need sooooooo much support right now, right? Well, I always rely on my Writing Station Activities for Young Learners pack to help me out. I recently updated the pack and added a lot, and I mean A LOT of new writing activities. 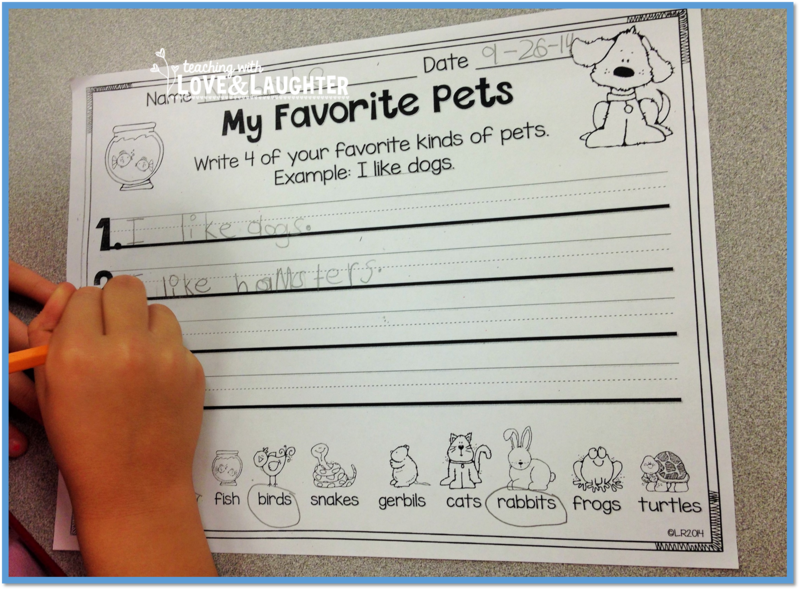 Here is something I did this week with kindergarten. 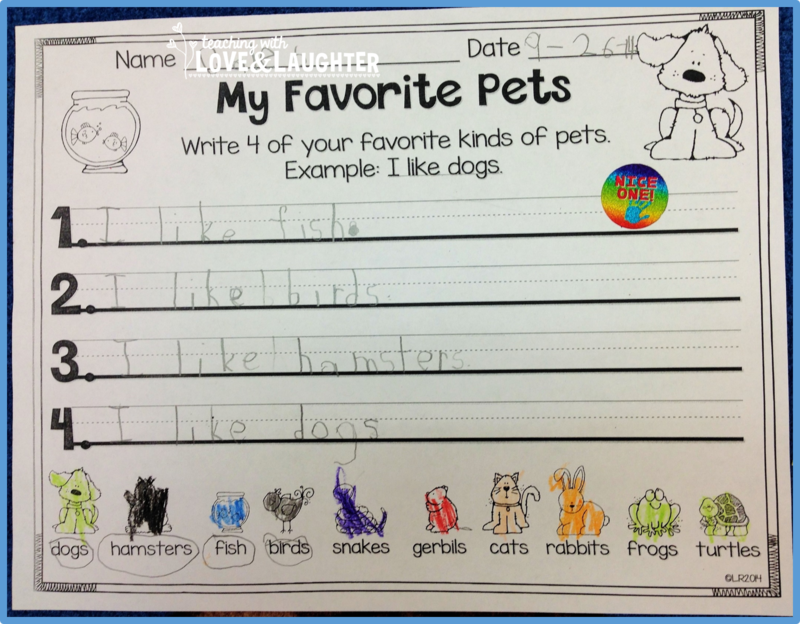 The children circled their 4 favorite pets on the bottom and used each one in a sentence. The sentence only contains 3 words. 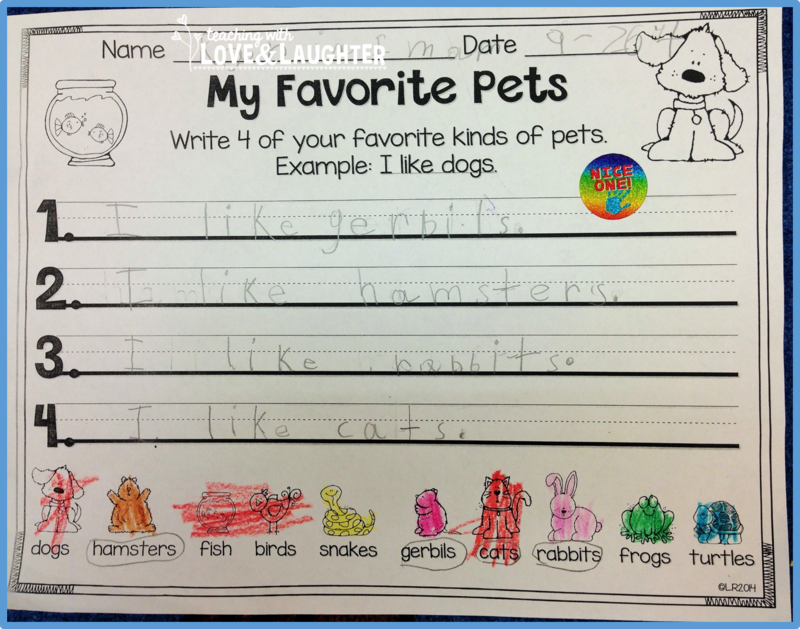 They already learned how to spell I and like because those are 2 of the first sight words introduced this year. And the third word is written on the bottom, along with a picture. They can't help BUT be successful! 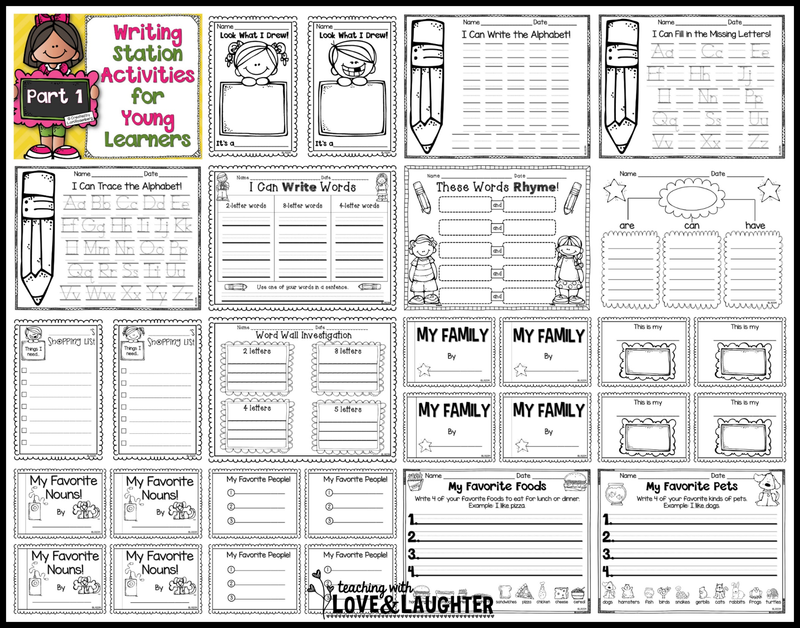 I modeled how to do this one because it was our first one, but my updated Writing Station Activities for Young Learners pack contains a lot of these and I think the children will be able to do the next one on their own. If you already purchased this product, then you are in luck! All you have to do is download it again. Here's some more great news! 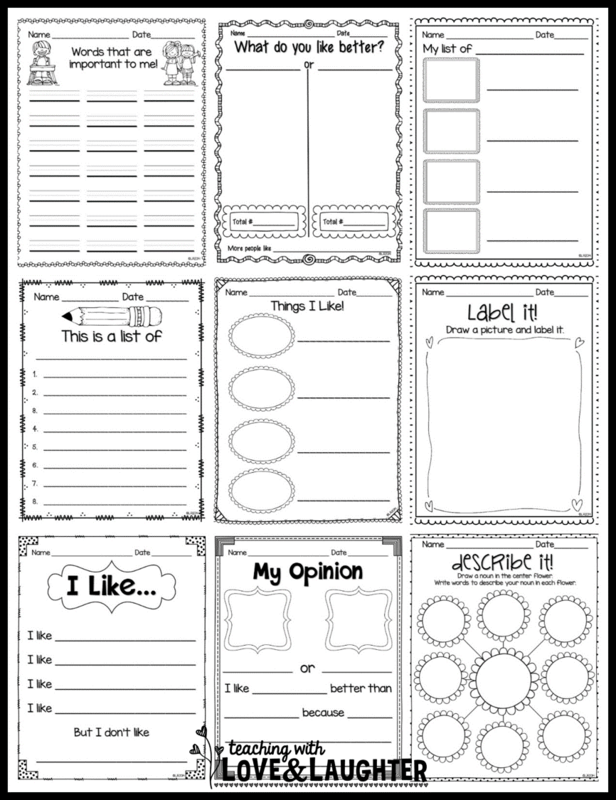 I'm doing a facebook FREEBIE hop with some of my best blogging buddies on Saturday and Sunday, and you can download TWO of the activities from this pack for FREE! Be sure to check out it out. The freebies will ONLY be offered on Saturday and Sunday and then they go bye-bye! 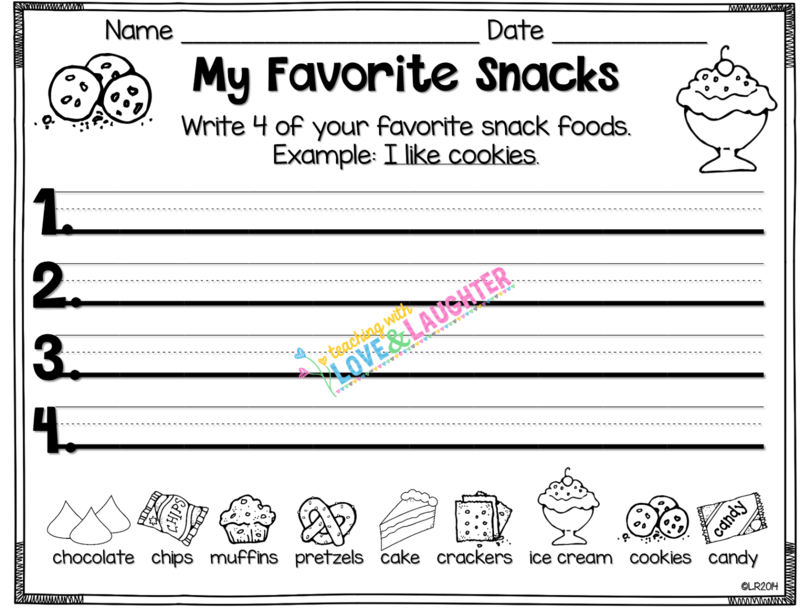 Here's a sneak peak of one of the freebies! You'll have to wait until tomorrow to see the other one! Did you write the post just for me!?! haha! 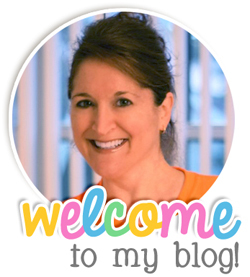 You are my writing guru! I did! I did! LOL! I read the same book and talked about my follow up activity! 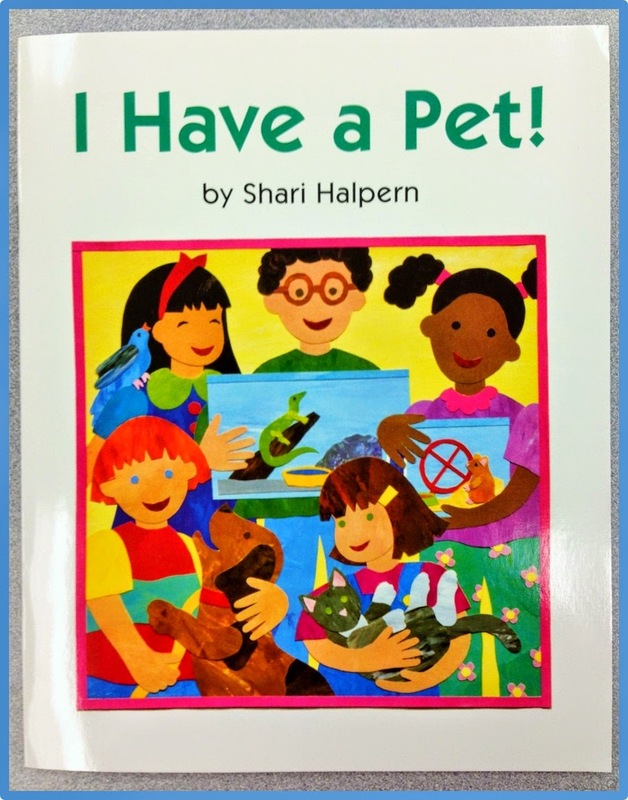 It's an adorable book! Do you have the Journey's curriculum? Looks awesome. I love this pack. Will you also be updating the bundle pack ? I couldn't get into your Facebook page. It keeps bringing me back to the main Facebook page. Teachers pay Teachers Gift Card Giveaway!